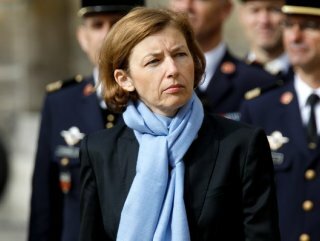 French Armed Forces Minister Florence Parly said that Europe was concerned about the US’ long-term commitment to NATO and criticized Trump’s approach toward the military alliance. French Minister of the Armed Forces Florence Parly delivered a stinging assessment of US European policy Monday, decrying the confusion sown by the yawning disconnect between presidential tweets and US actions. Parly also criticized along the Trump administration’s tying of military sales to alliance requirements. Trying to capture the fundamental disconnect, Parly quipped, “It’s called Article 5, not Article F-35,” taking a swipe at the US-led push to get allies to buy American. “What Europeans are worried about is this: Will the US commitment be perennial?” Parly said. She will meet with her American counterpart at the Pentagon on Monday to discuss issues including Syria. "The alliance should be unconditional, otherwise it is not an alliance. 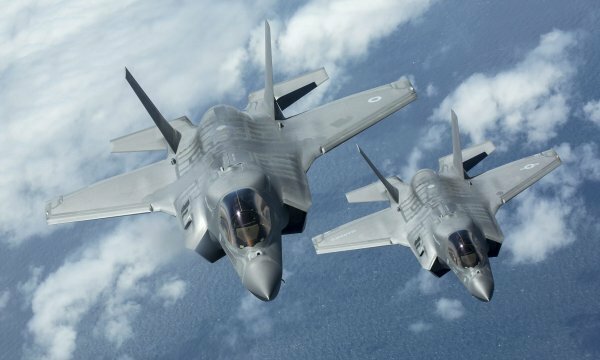 NATO’s solidarity clause is called Article 5, not article F-35," Parly added, in a reference to the Lockheed-Martin F-35 jet fighter. She did not mention Trump specifically. Trump has been a strong proponent of military products made by US defense companies.